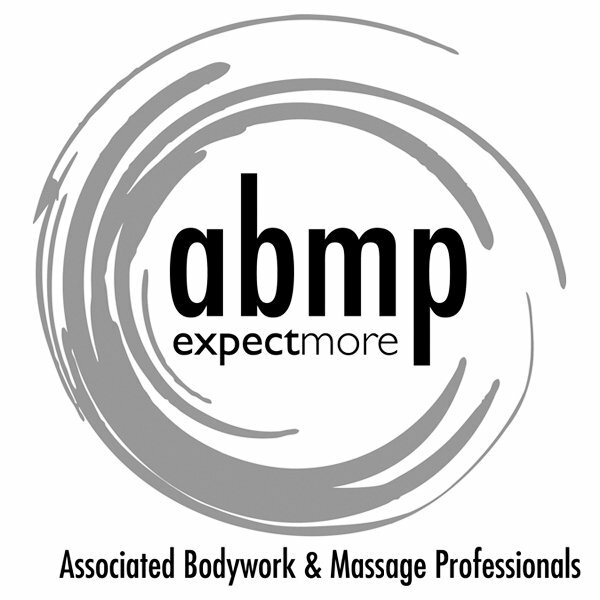 ~ "Your Prescription for Rest and Rejuvenation……"
How Well Do You Know Your Massage Therapist (Part 2)…. Thinking on the Washington Post article and the comparison between “MDs and everyone else” (in reference to other professions in the wellness arena) and it got me to thinking…. How many of us simply do a google search…pick out a Dr. and schedule our surgery? We don’t! We wouldn’t. Most of us would first (at a minimum) set up a consultation right? Well why not do the same with your massage therapist before going to their home or inviting them into yours. I thought this was a brilliant idea (if I do say so myself) so I have updated my “contact” page to offer a “free consultation”. Ooooo that is a good idea…..
How many of you would visit a local coffee house and get a chair massage as a way to “try out” a massage therapist before actually booking an appointment? Take the above poll and depending on results you may just see me and my chair at your local coffee house in the near future!